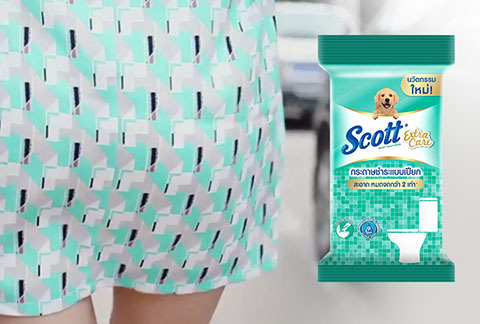 In 2014, Doritos unified its communications under a global campaign “For the Bold”. 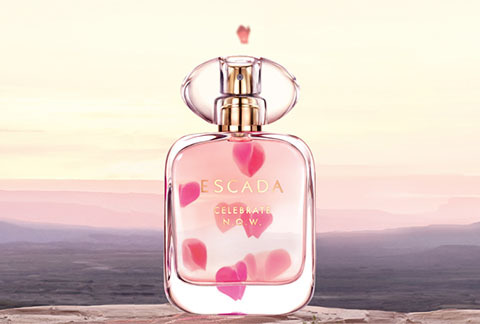 This focussed on consumers who live for the moment and gave the brand strategic direction for product innovation and communications. To bring to life this global brand platform in product innovation, Doritos Mexico asked eÿeka to organize a crowdsourcing contest to create a new consumption experience for Gen Z (16 – 24 year olds), based on the original Doritos. 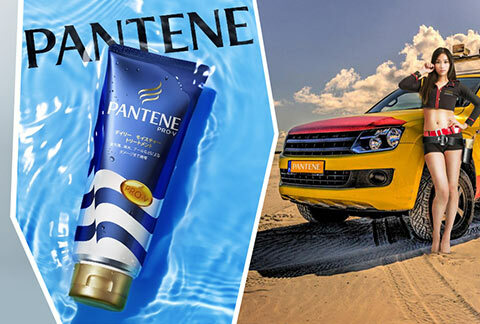 In 3 weeks, the marketing team received 106 diverse ideas from 27 countries. 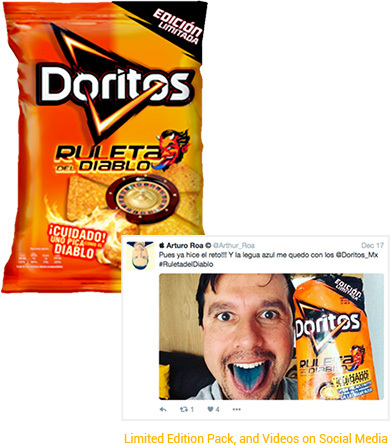 The 2nd winning idea, from an Indonesian Creator, was 1 normal looking Doritos hidden in the pack that was so bold & spicy, that it turns your tongue blue. Insights were gleaned from the ideas about the importance of rituals, gamification, and ingredients that make for a Bold Doritos experience. 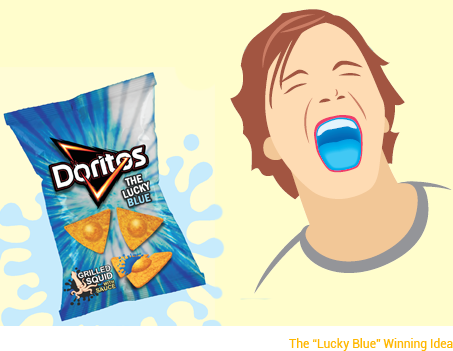 The core concept is about sharing Doritos with friends & having fun: the one who chooses the invisible extra bold Lucky Blue Doritos, that turns the tongue blue, becomes The Lucky Blue. The eÿeka creator suggested a grilled squid liquid fill to stain the tongue, but the Doritos team knew it did not have broad taste appeal, and that it was not technically feasible. 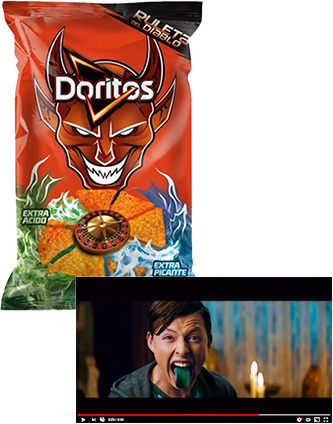 The eÿeka concept inspired a new In-Out SKU, launched for Halloween 2015 in Mexico, under the Doritos Roulette sub-brand. 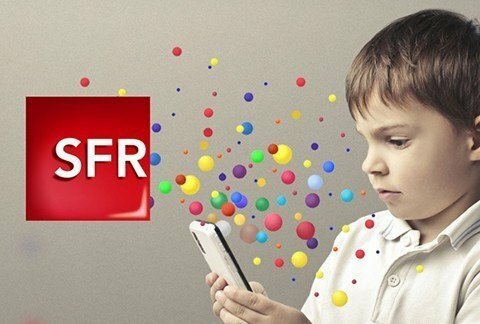 Dedicated online (video, digital posts) and in-store (Halloween Party, danglers & POS) activation focussed on the product differentiators and social snacking experience "for the bold." 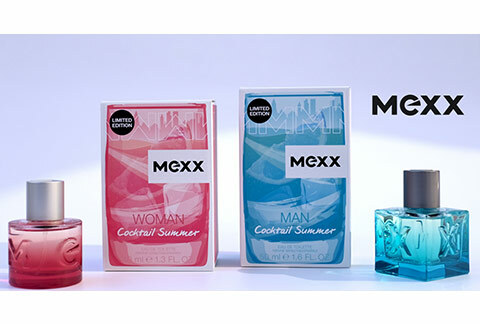 The new product achieved double digit growth in Mexico! 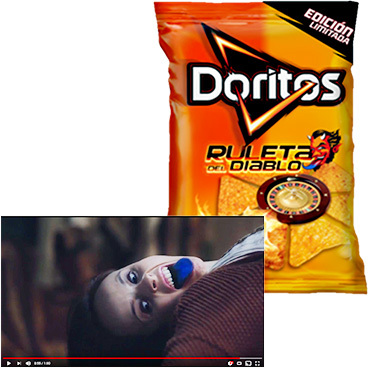 The « Lucky Blue Tongue » Doritos Ruleta del Diablo became a permanent SKU, with a signficant investment in media support. Doritos extended the range to include a second bold flavour: Extra Acidic. 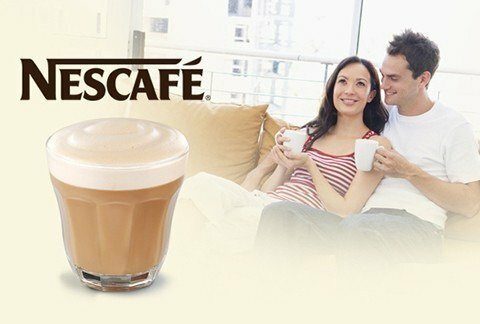 The product & campaign have been rolled-out with full communications support in Mexico, and across other Latin American countries. Doritos, like, Lay’s, Pepsi, Tropicana, Quaker, Gatorade and more, is manufactured, marketed and distributed by PepsiCo, Inc. an American multinational food, snack, and beverage corporation. Eÿeka is thrilled to be part of this Doritos Success Story!